We've been through Black Friday, Small Business Saturday, Mobile Monday... where does this leave us? Perhaps we're closer to finishing off our holiday shopping lists. Perhaps we have a few new gifts for ourselves for great prices. What about supporting and lifting up our communities? 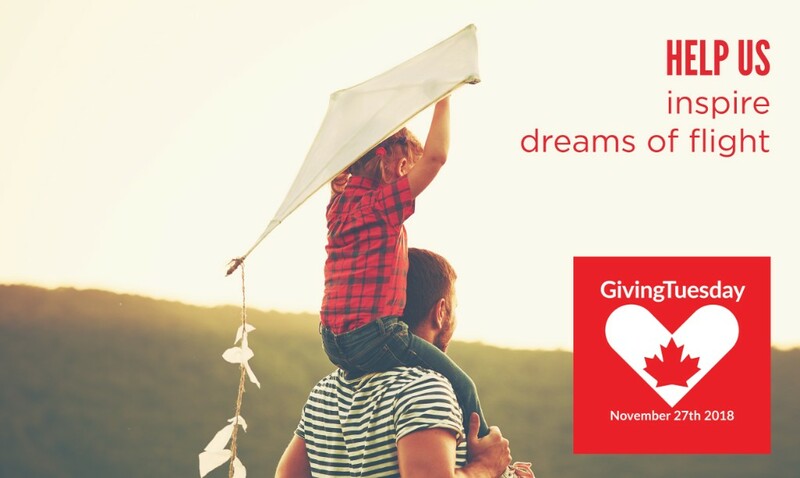 What about making a difference for future generations? As a non-profit charitable organization we would not be able to operate without members, sponsors, and donations. That's why we are asking for your help today. 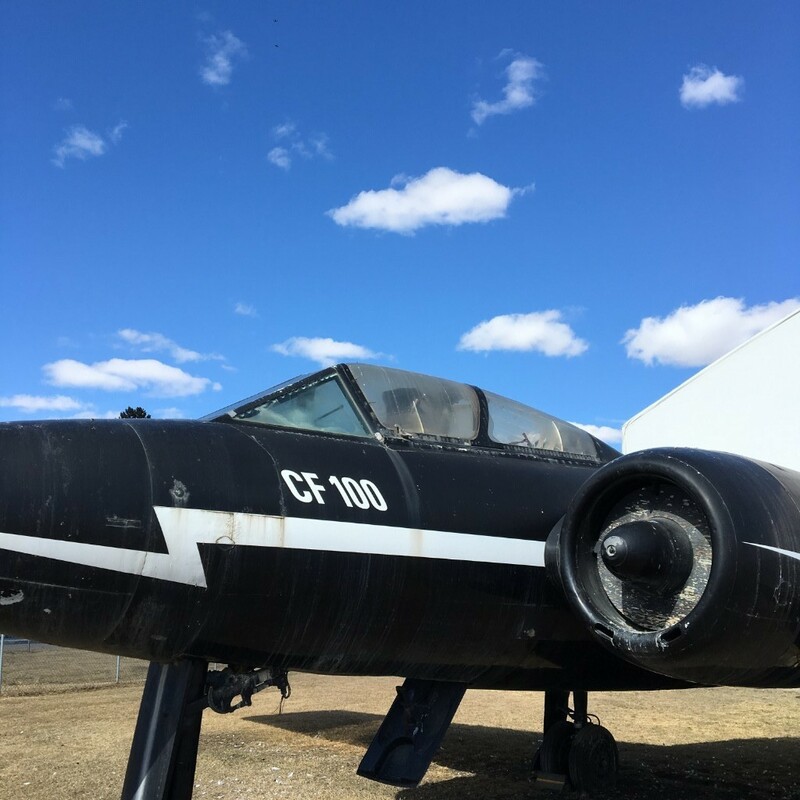 The City of Calgary has entrusted us with a CF-100 Canuck that over time has deteriorated due to the elements and has corroded from the inside out based on the metals that a CF-100 is made of. They weren't built to last forever, but we want to do our best for this one. 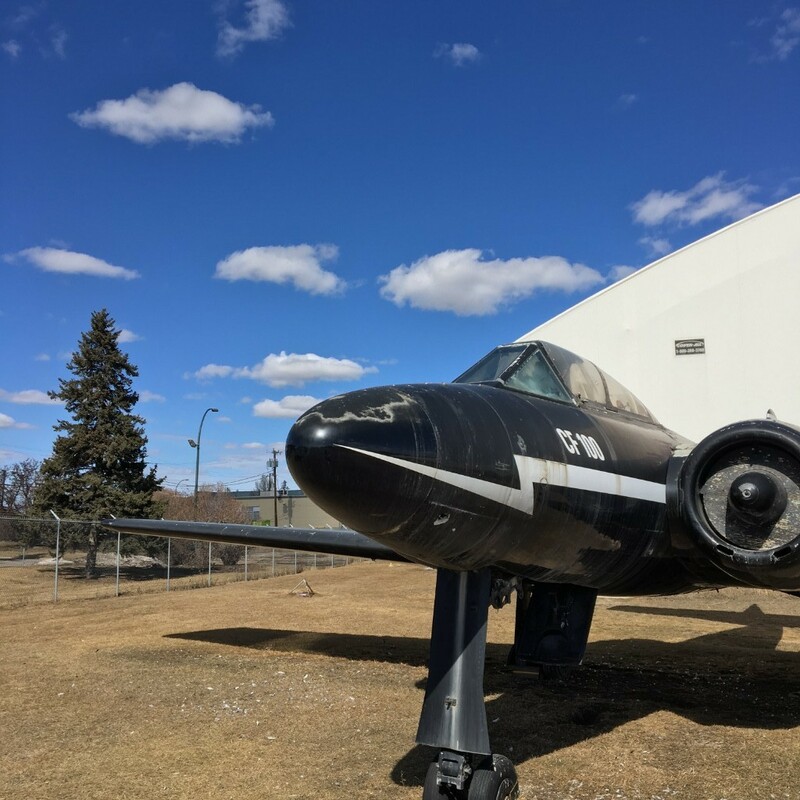 With your assistance and the support of the City of Calgary and other stakeholders we are planning to have the CF-100 go through a full restoration process. Unfortunately restoration is not an inexpensive proposition. It is also not a quick process. The CF-100 will need to be restored off site by experts. The CF-100 restoration is a $325,000 project. The City has shown interest in contributing 75% of this amount if we can raise the other 25% before the end of 2018. We're on a tight timeline and we need your help. The Canuck is the only Canadian-designed fighter aircraft to go into mass production and was the first straight-winged jet aircraft in the world to achieve controlled supersonic flight. This specific CF-100 was the 26th built of 692 units, and was the 13th Mk 3A. It is the oldest surviving Mk 3 aircraft. It was first brought to Alberta in 1955 and has been in Alberta for the past 63 years! Would you prefer to get involved in a more hands-on manner and assist the museum with our daily operations and educational mission? We are always looking to grow our volunteer power. Our amazing volunteers are a huge part of our success. They teach school children about the wonder of flight and ensure our visitors hear fascinating stories about aviators and innovators. 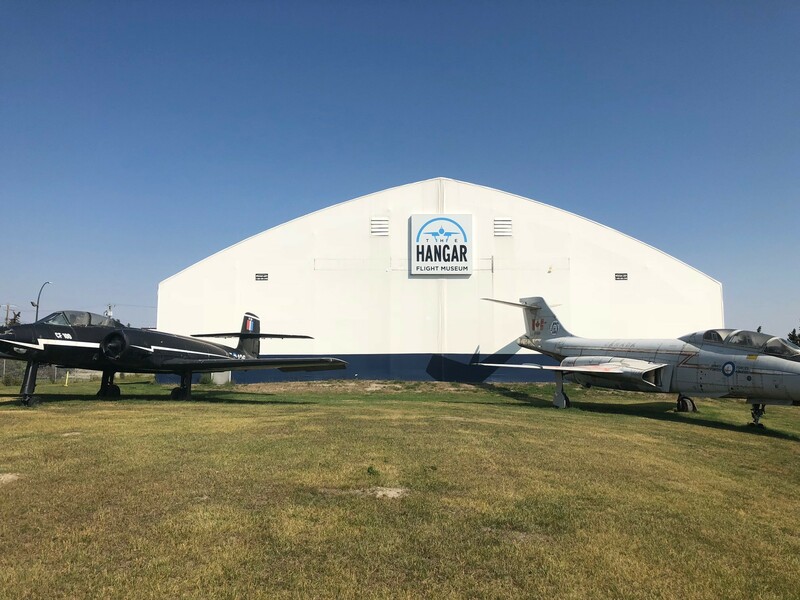 We also have other project specific priorities that we need your assistance with including a new tent hangar, accessible visitor entry to the main hangar, children's play area, landscaping, and more. Our operational success relies on your support. Tax receipts are available for all donations above $20.